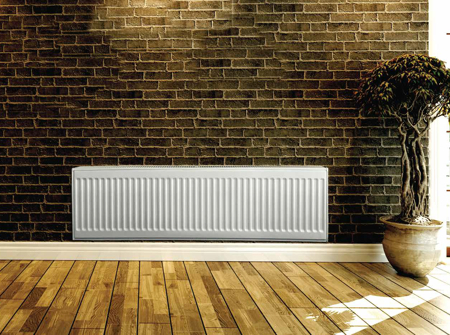 Ecostyle Radiator Panels Provide exceptional radiant heat while adding style to a home. Radiant heat acts like the sun, heating objects and people, not just air. This even warmth minimizes cold spots and drafts throughout the home. 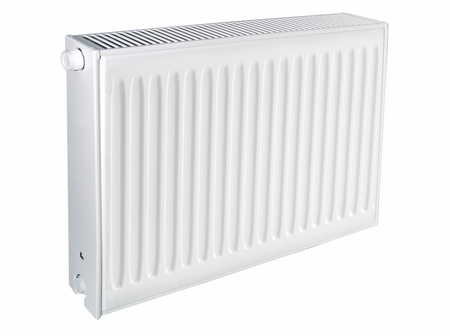 Ecostyle Radiators are equipped with integrated flow-regulating valves which provide the flexibility to individually control each radiator. The feature offers a convenient and inexpensive means of sub-zoning. 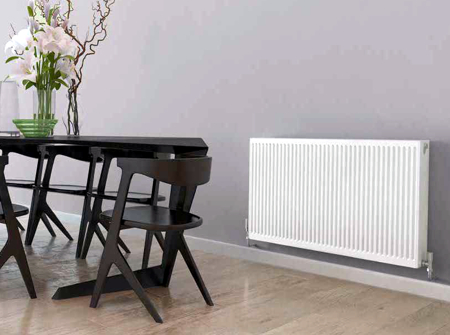 Ecostyle radiators are designed not only for style and effeciency, but also resiliency. 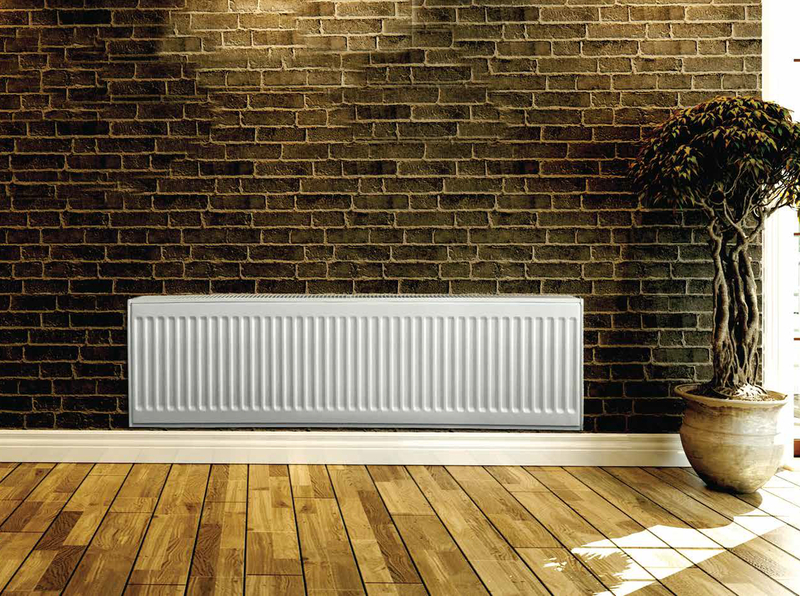 The radiators are manufactured from high quality steel and finished with high gloss stove enamel, making them scratch and corrosion resistant. 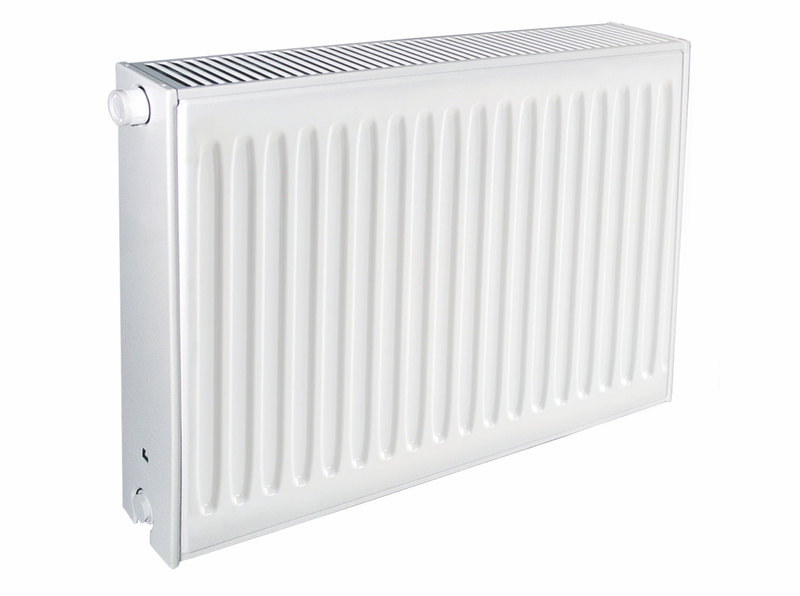 With clamp mounting brackets and bottom connections, the Ecostyle Radiators are easy to install and reversible. Each Biasi radiator is guaranteed for 10 years from the date of installation against defects caused by faulty materials or manufacture. 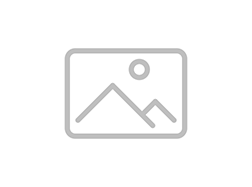 The defective product is replaced by a similiar or technically corresponding radiator.